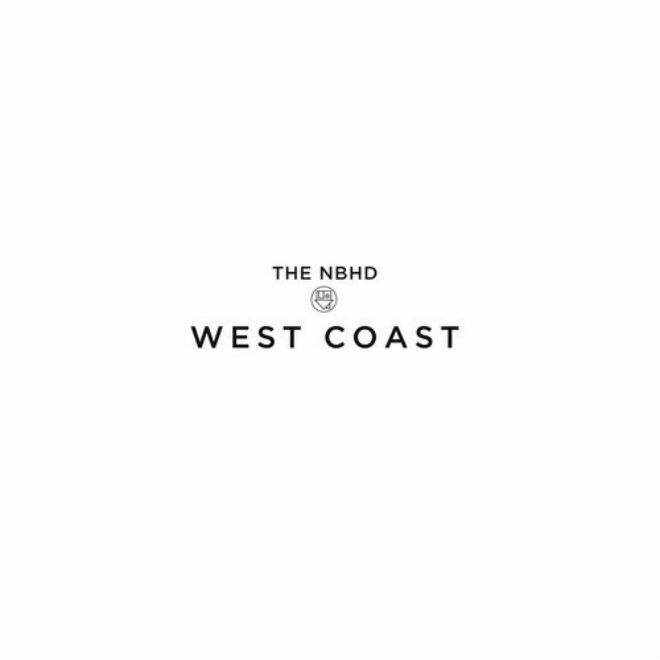 The Neighbourhood - "West Coast"
If you do not know about the California indie/pop band The Neighbourhood by now, then I suggest researching about them because you are certainly missing out. I've been following them since they first started sending music and watching their progression and success grow has been truly a great hing. The group has come a long way and their debut album I Love You went over really well with audiences. 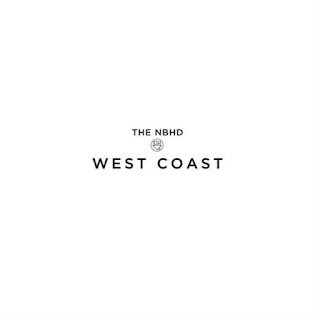 Now they are embarking on a headlining tour with Lovelife, The 1975, and JMSN, so to celebrate all that they decided to release a new song called "West Coast." With any of the bands tracks, they bring this cool and slick sound to this one as well, proving why these guys are so popular right now.